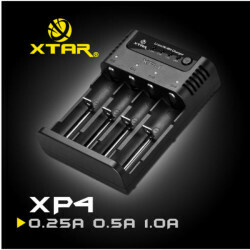 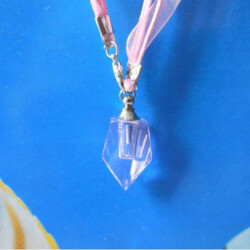 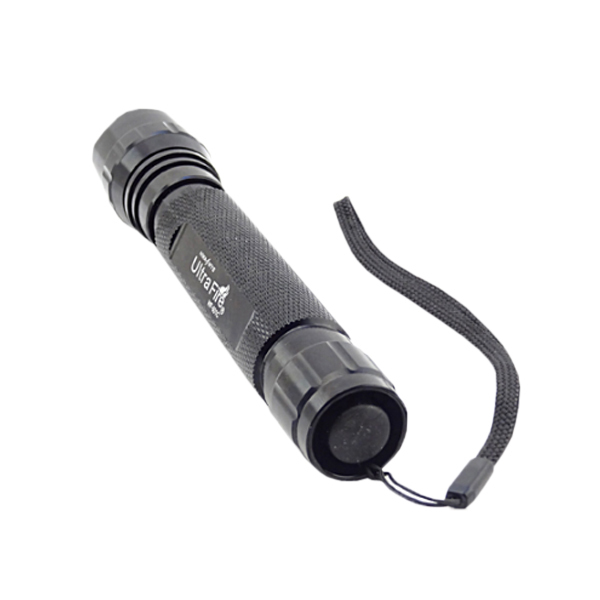 4.Waterproof but can not using for put in the water for a long time. 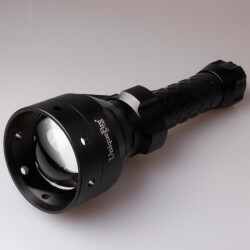 AceBeam is a new name of SupBeam. 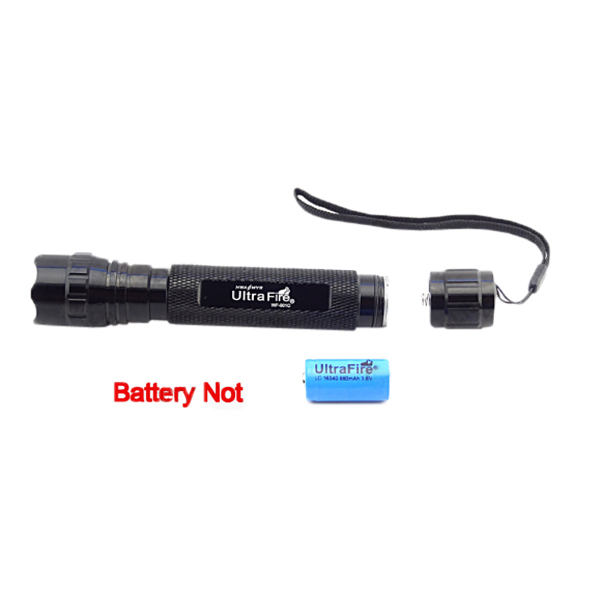 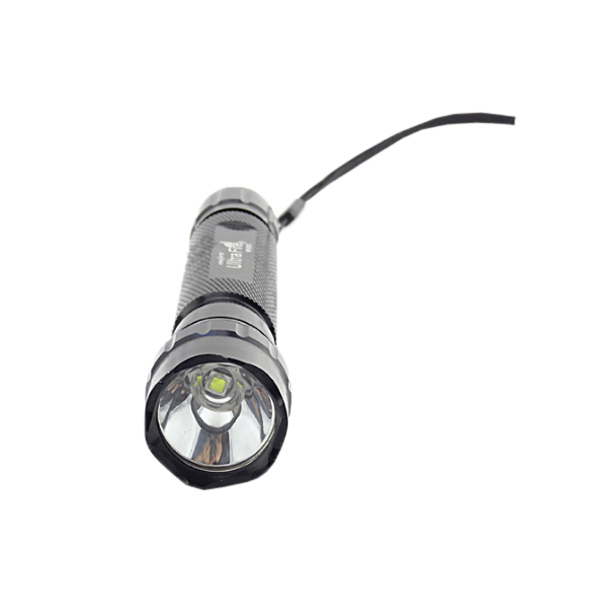 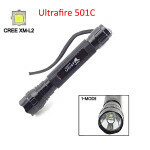 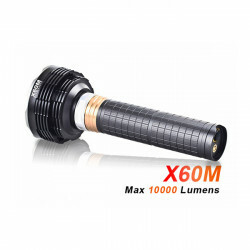 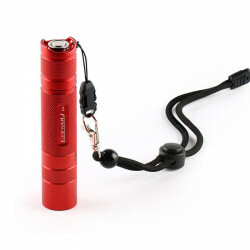 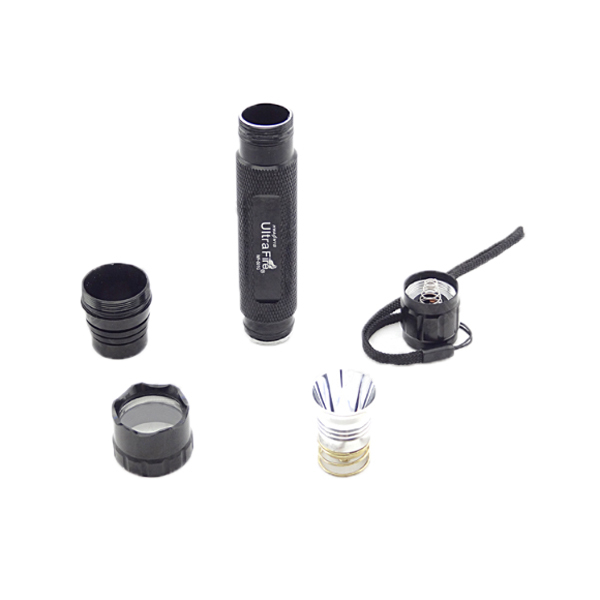 Specification:Product name: Acebeam ..
Specification:Product name: UniqueFire UF-1405 Cree XM-L2 1200LM 3-Mo..
Specification: Product name: 2x12mm Tritium Tube Necklace Waterproof: 100m Material: T..
Introduction: XTAR XP4 Panzer is a professional compatible intelligent charger, which ..
Specification:Product name: Convoy S2+ Red Cree XML2 7135*3 LED Flash..